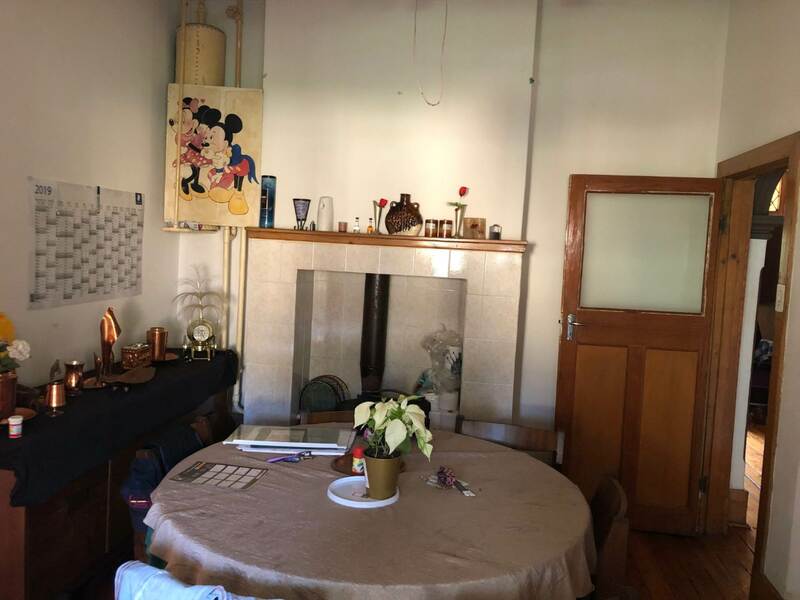 Are you looking for old world charm and character ? 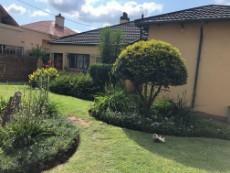 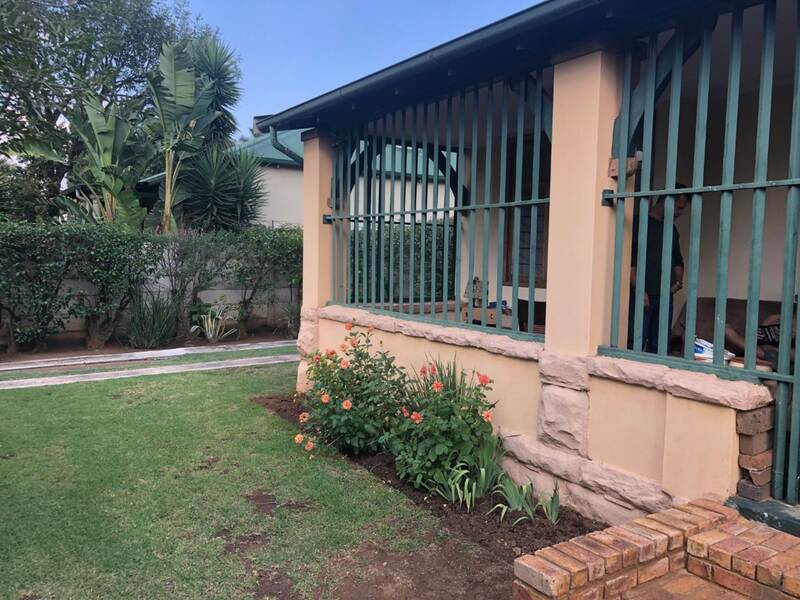 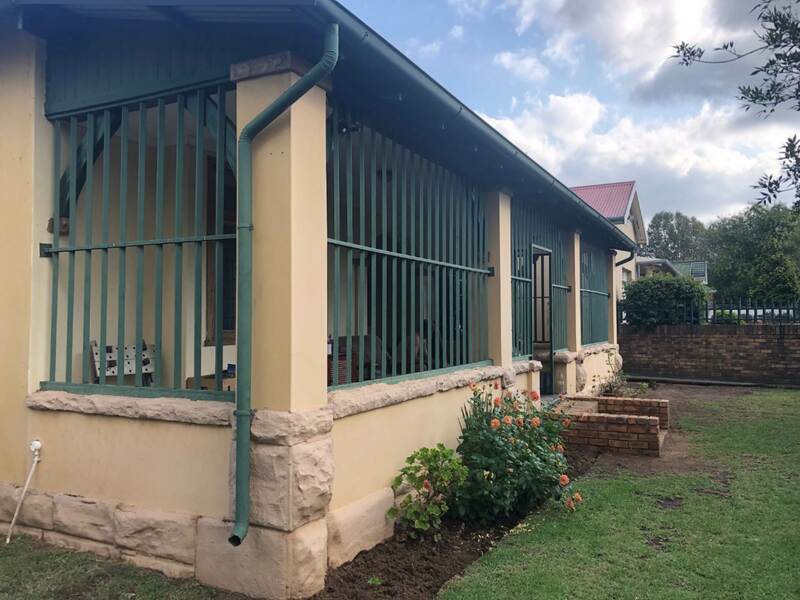 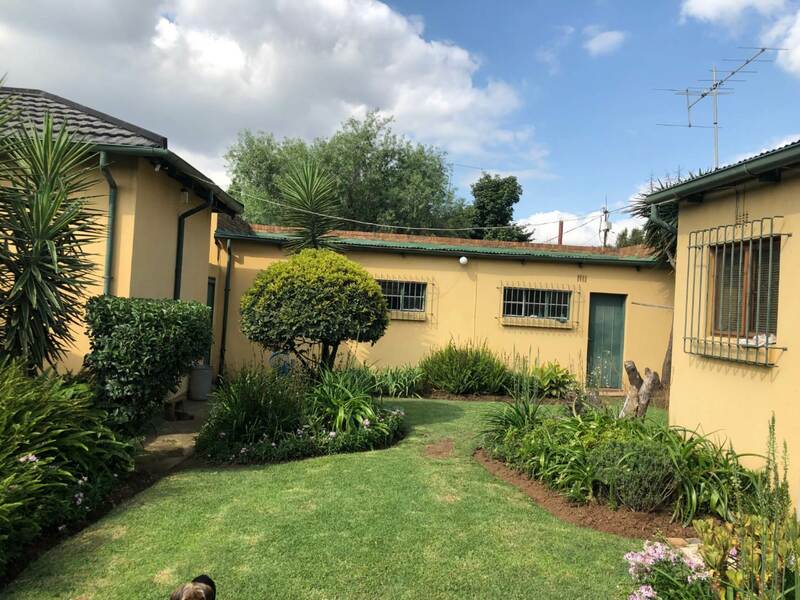 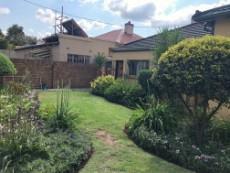 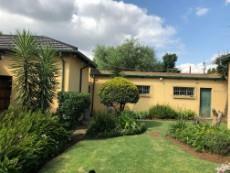 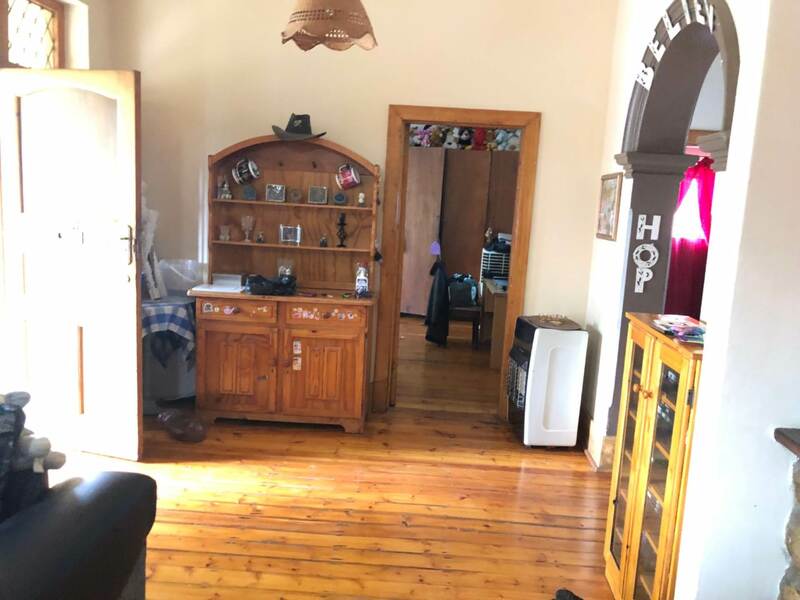 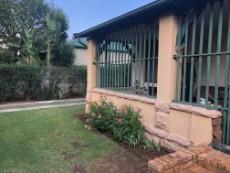 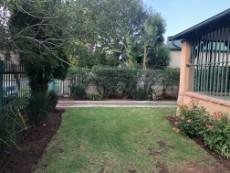 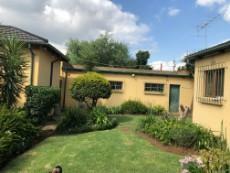 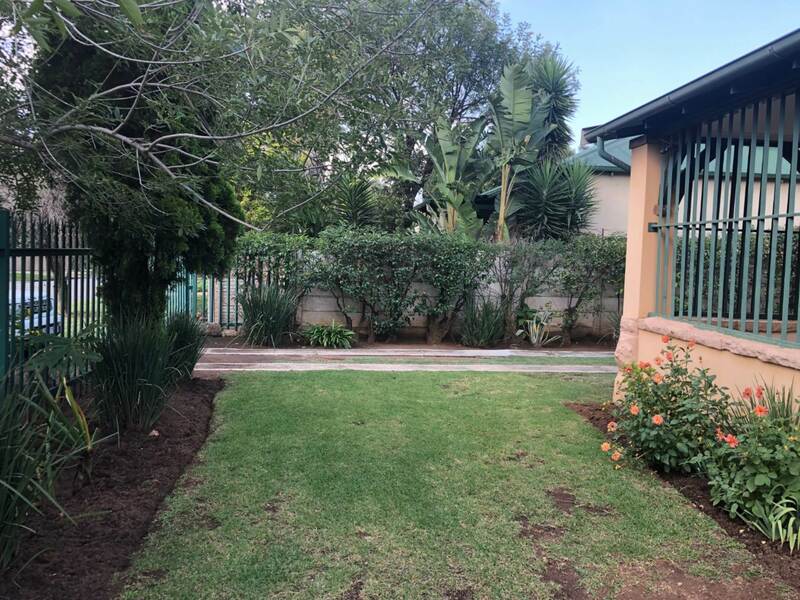 This spacious home is situated in a quiet street close to Glynnwood Hospital, schools and shops – well positioned. 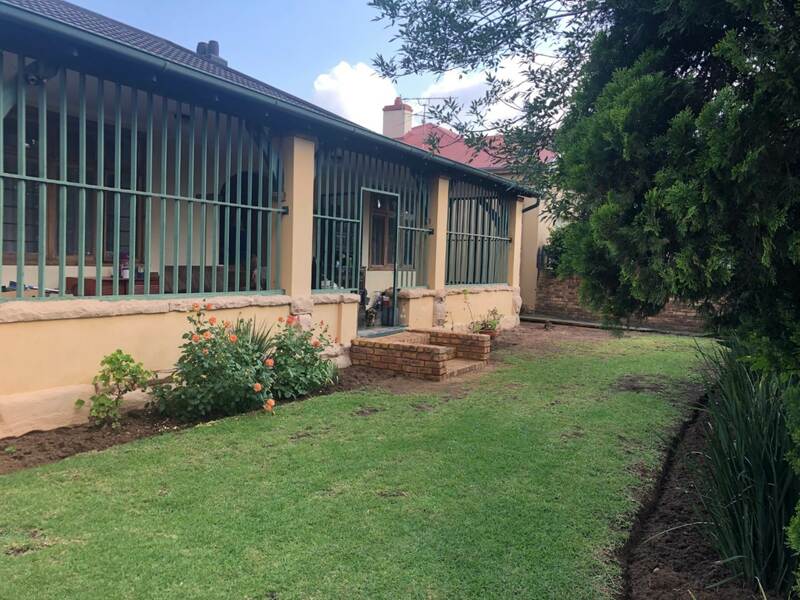 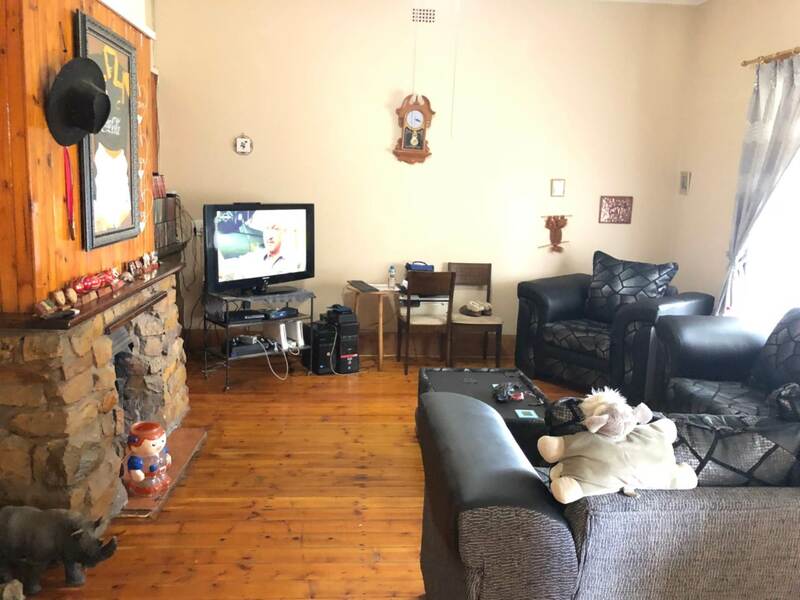 The main house offers a spacious lounge, dining room, 3 Bedrooms, 1 Full Bathroom, Kitchen with separate scullery with space for 2 appliances. 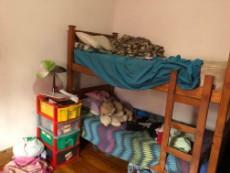 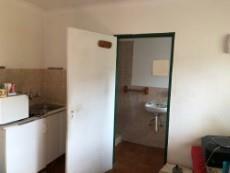 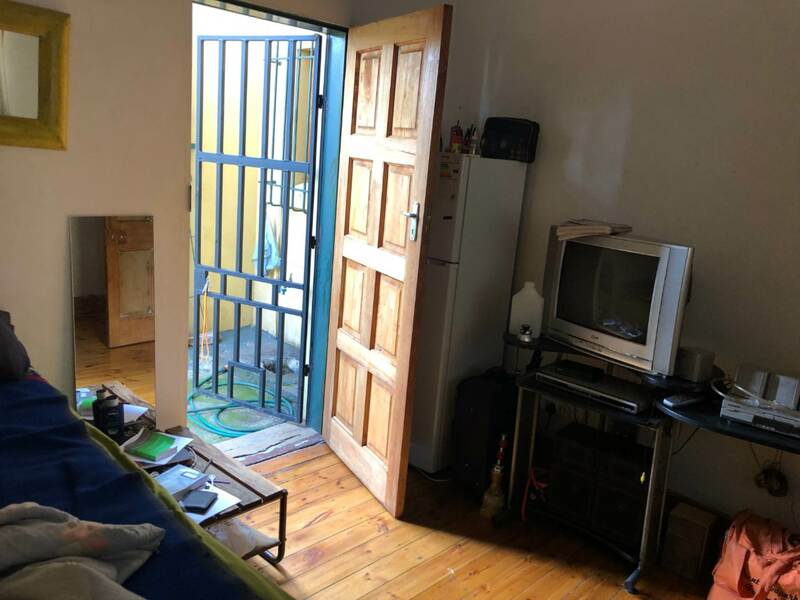 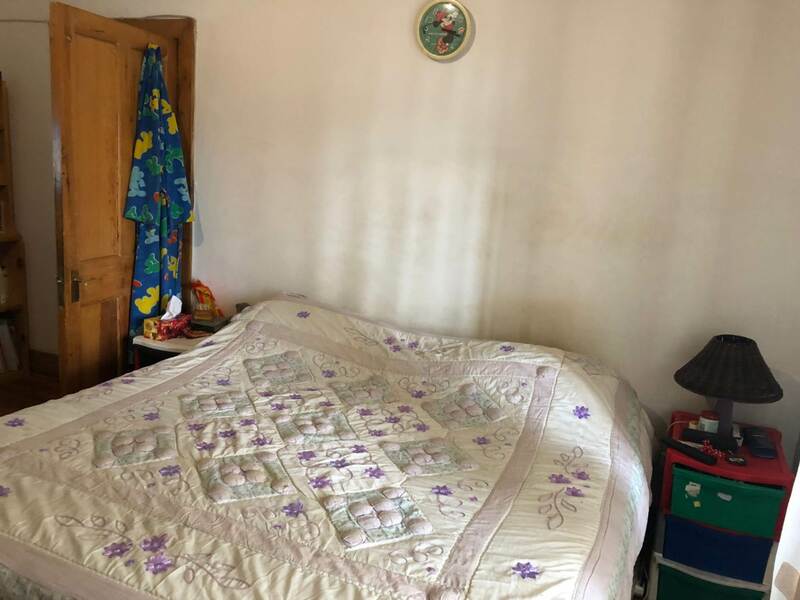 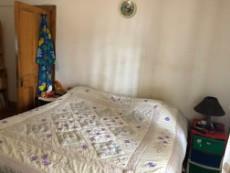 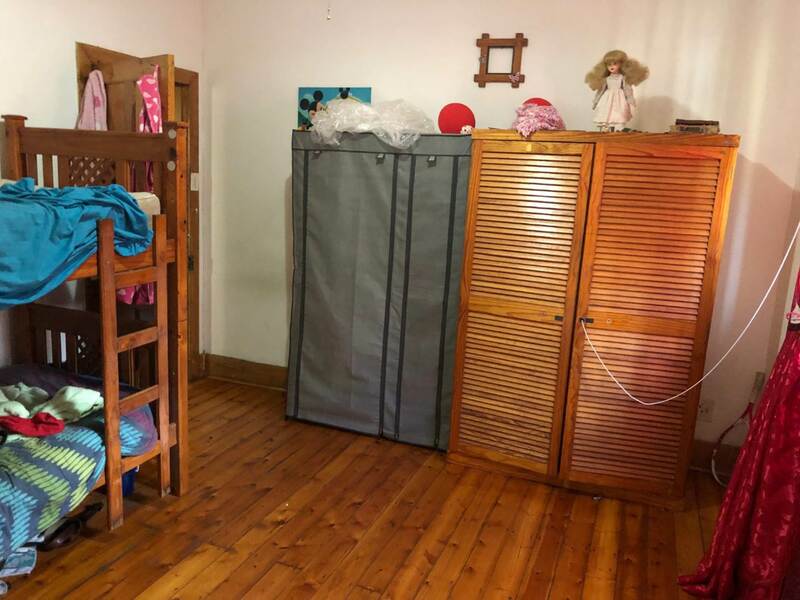 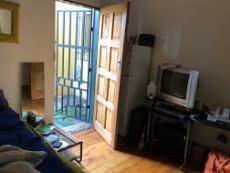 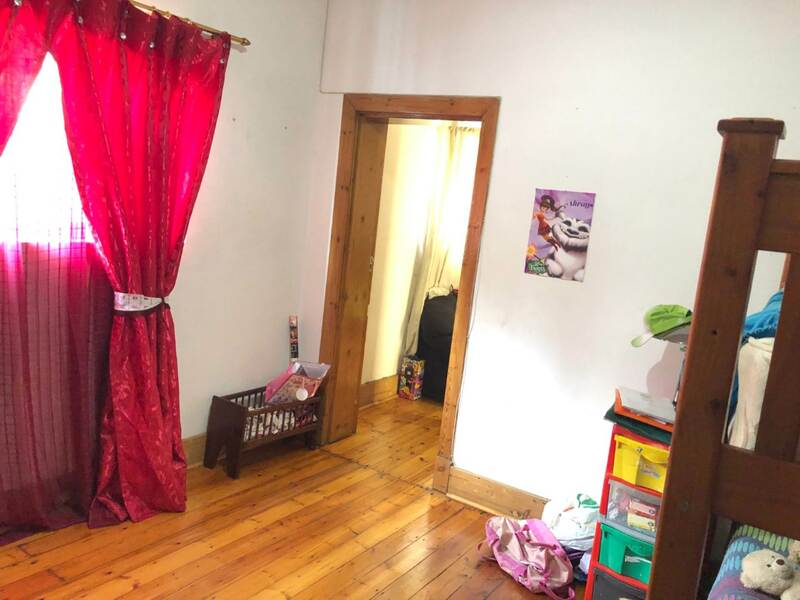 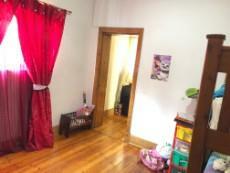 PLUS flatlet that consists of well sized room + en suite bathroom. Tandem Garage for 2 cars. 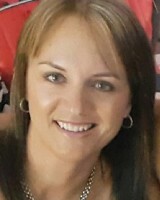 Great opportunity call today for an exclusive viewing.